You decided you want to start making money from your photography, but now what? 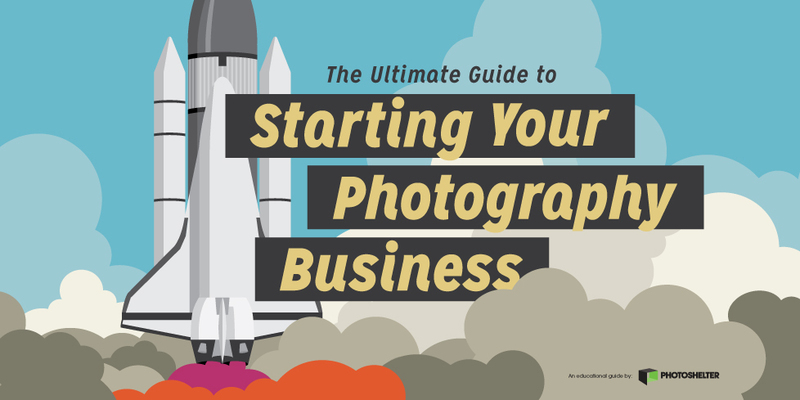 In The Ultimate Guide to Starting Your Photography Business, learn how to focus your niche, market your work, lock in clients, and manage your finances. Also hear from seasoned photographers on what it takes to turn your passion for photography into a thriving career. Download the guide today! This guide will be emailed to you as a PDF. We won’t sell or distribute your email address. It’s protected by a pack of hyper 4th grade boys who eat chocolate bars for dinner.